Well, it's Halloween and I'll be at work and that's my least favorite school day of the year. Let's share some recommendations. 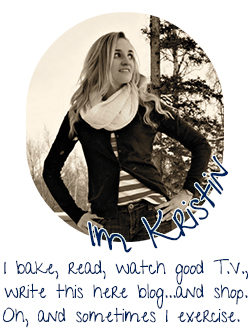 I do literally (literally) two things in my spare time: I listen to podcasts and I watch TV. These recommendations fall into those categories. 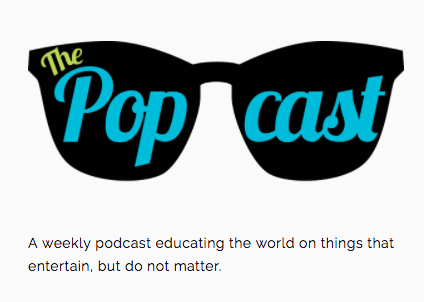 The Popcast. If you're not listening to this podcast, you have a vacant hole in your life. Just kidding. But really now, it's a good one. There's a HUGE backlog of a couple of hundred episodes and each one is a little different but just similar enough to be comforting. 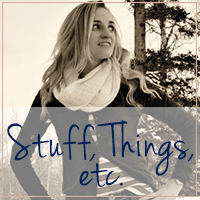 They talk about all things pop culture with different themes/topics for each episode. I love how each episode is organized (i.e. organized well) and they don't get off track very often or for very long. I appreciate that. It really is LOL hilarious too. Great News. I caught an episode of this last spring and thought it was okay. Then I noticed it on the Delta flight from Denver to Detroit last week. It was a 10 episode season and I was like, "Okay, let's do this". I don't watch movies very much at all and I thought this would be a good way to pass the time since I can't read on planes. It's hilarious. The first episode is a little hokey, but I was LOLing on the plane. It's all on Hulu, and will be a short time investment because they're only 21 minutes a piece without commercials. It's on Thursdays on NBC. I watched 30 minutes of this and then read something or listened to something about it and THEN I realized it was complete satire. 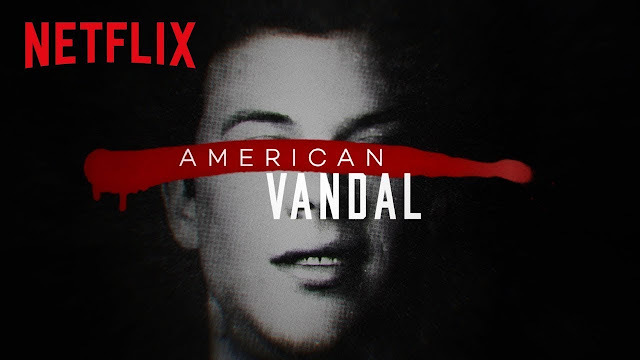 It's supposed to be a mash-up of Making a Murderer and Serial. It's funny. It started to lose me toward the end, but I would recommend you give it a try. Scott devoured this show. I liked it but he really loved it. We actually watched it in real time, on Discovery, but it's on Netflix. What show or podcast would you recommend this month? I've got Stranger Things to watch and Dirty John ready to listen. ooo thanks for the manhunt reco. i've been looking for a new series to watch. have you guys watched Mindhunter? it's also on netflix and SO GOOD. 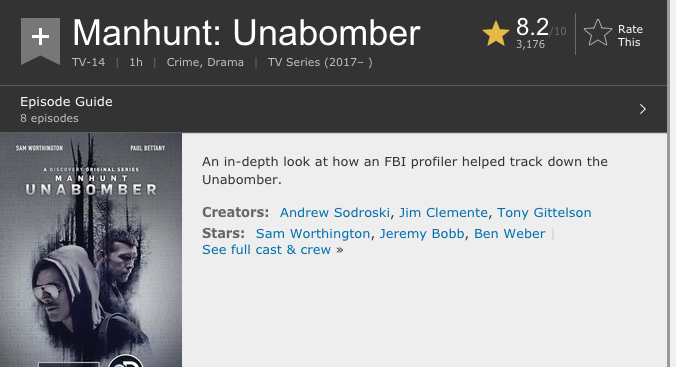 I had heard about the Unabomber show but forgot so thanks for the reminder! 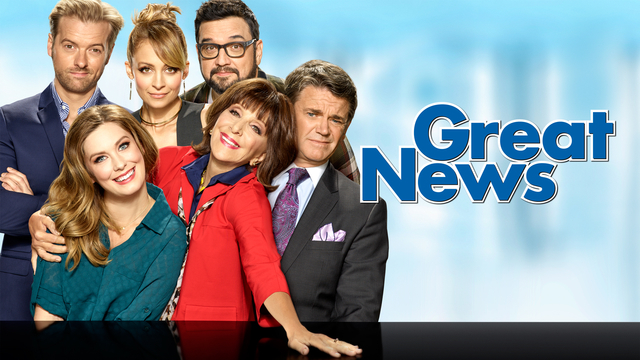 I started watching Great News about a month ago and I really like it. Some of the jokes are silly but some are so sly and Tina Fey is on this season so that's exciting. Of course, as is most of the world right now, I so loved Stranger Things 2!!! Ohh thanks for these! I need to check them out! i am trying to listen to more podcasts because people keep recommending them lol so i will definitely look into The Popcast. Great News looks funny, I'm always looking for new TV shows even though I never seem to finish them. Okay I think I need to give Great News another try. I saw one episode and was like ehh... but I keep seeing people talk about it, so I think I need to give it a go!